When Matt DiBenedetto put out a video on Twitter and Facebook Tuesday morning, he never could’ve imagined the response he got. DiBenedetto went to social media asking for networking help, hoping to get introduced to the right person who might be able to put a deal together for a sponsor for his No.32 Ford for this weekend. What he instead found was an outpouring of support from his NASCAR family when Denny Hamlin graciously offered $5,000 out of his own pocket and retweeted the post to his followers. Hamlin’s support was quickly followed by Kevin Harvick who asked to run KHI Management on the Go Fas Racing Ford and Darrell Waltrip who offered to put the Waltrip Brothers Golf Charity Championship as a sponsor as well. Not only were the offers worth a lot to the team financially, but their support led to finding primary, secondary, and associate sponsorship for DiBenedetto as well. Zynga Poker will be represented as the primary sponsor for the No.32 team this weekend, a company that found DiBenedetto’s story through the social media campaign that caught the attention of the NASCAR community over this past week. Enlisted Nine Fight Company also saw the video DiBenedetto posted and quickly responded to the team showing their support, and joined the team as a secondary sponsor at Phoenix. Late Tuesday night, Pit Stops for Hope joined the team as an associate sponsor, completing what was already a crazy day for the No.32 team. “The Voice of NASCAR” – welcomes Monster Energy NASCAR Cup Series driver Matt DiBenedetto to the booth as guest analyst of Saturday’s NASCAR Xfinity Series DC Solar 200 at ISM Raceway in Phoenix, Arizona. This will be the first time that DiBenedetto will be a guest radio analyst for a NASCAR event. With all of the events that have occurred this week, DiBenedetto will have plenty to talk about outside of the racing action. The finish also earned DiBenedetto the “Mobil 1 Performance Award“, by gaining 95 positions to become a NASCAR Ultimate Performer. Chassis Info: Crew Chief Randy Cox will be bringing chassis GFR-955 to serve as the primary car this weekend. Welcome to Zynga Poker – The World’s Leading Poker Game! Join Zynga Poker for some fun with your friends, or enjoy a little friendly competition against millions of other users, 24/7, 365 days a year. There’s a reason Zynga Poker is #1: With the greatest variety of tables, it’s the best place to practice playing poker games online, whether you’re a beginner or an expert. Offering an authentic Poker experience, we provide our players with a sophisticated design and exciting new features that inspire competition while promoting mastery of the world’s most popular card games. 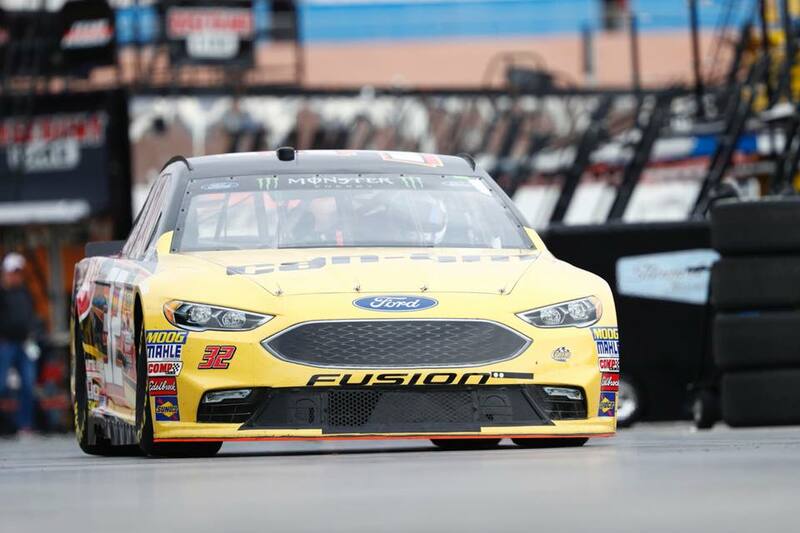 Go Fas Racing (GFR) currently fields Ford Fusion’s in the Monster Energy NASCAR Cup Series for Matt DiBenedetto. 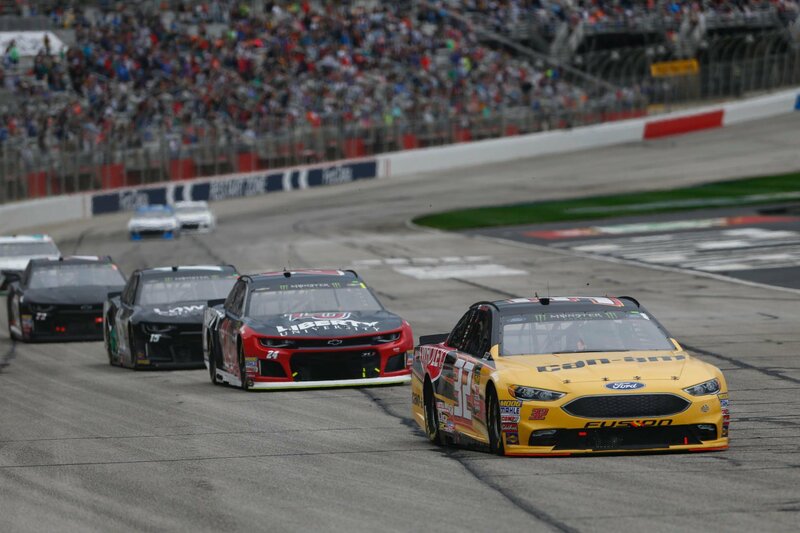 Located in Mooresville, North Carolina, GFR has competed in the NASCAR’s premier series since 2014; fielding cars for some of NASCAR’s top drivers, including past champions. To find out more information about our team please visit www.GoFasRacing.com.